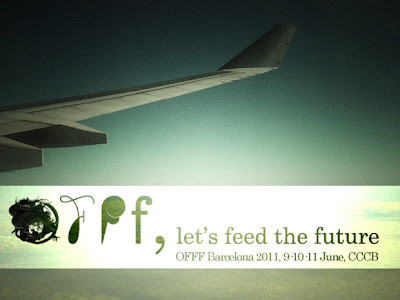 MWM NEWS BLOG: OFFF Festival 2011 : Barcelona. 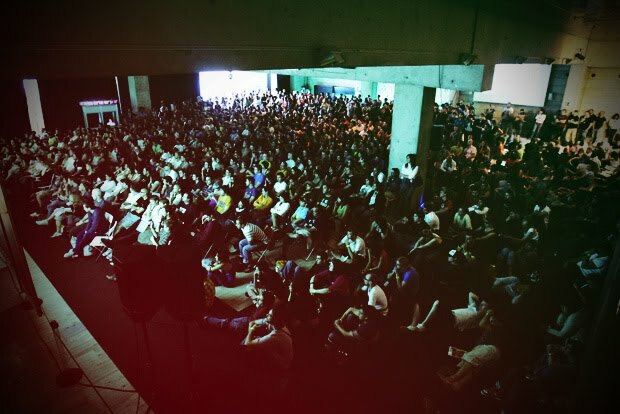 OFFF Festival 2011 : Barcelona. I've just confirmed as a speaker at OFFF 2011 in Barcelona. This is double dipped in awesome. 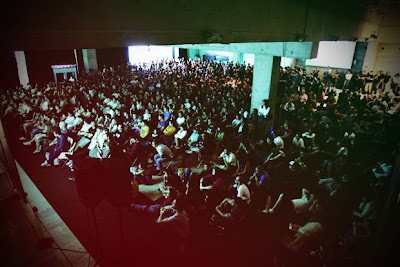 My favorite Design Festival, in one of my favorite cities, during the Mediterranean Summer. YES! I gave an in-depth "Thus Far" Slideshow Presentation at OFFF 2009 in Oieras, Portugal. So for this next one I'll have to prep a "Since Then" Lecture. Looking forward to it. Thanks Guys!